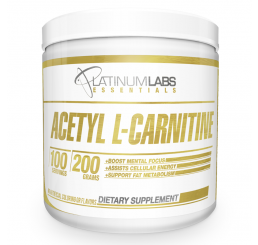 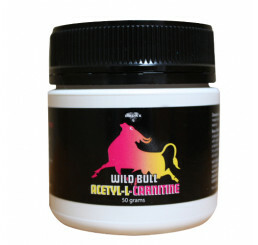 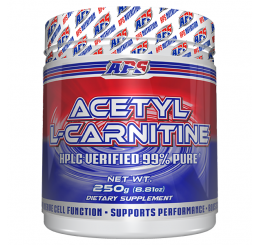 Acetyl L-Carnitine is an amino acid the body uses to turn fat into energy. 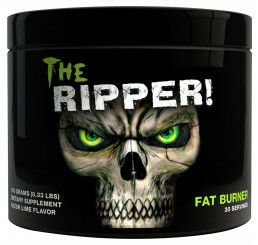 As a weightloss supplement, it is known for improving brain health. 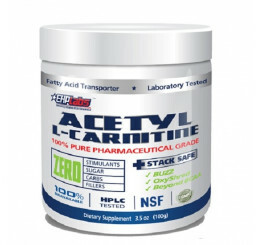 Another Acetyl L-Carnitine benefit is the preservation of mitochondria an organelle containing enzymes which are responsible for producing energy. 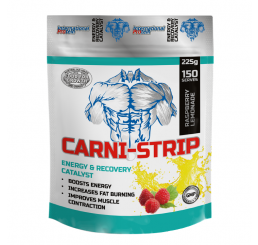 It also helps reduce the pain associated with neuropathic pain syndrome, a dysfunction of the central nervous system, as well as Alzheimer's disease. 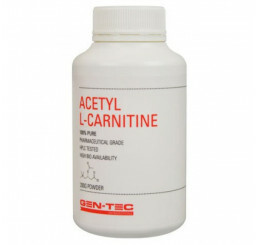 Some studies also suggest that Acetyl L-Carnitine helps protect the heart against coronary artery disease. 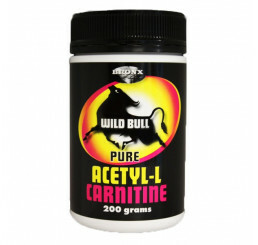 Its best known sources are meat and dairy products, but to obtain therapeutic dosages, supplementation is necessary. 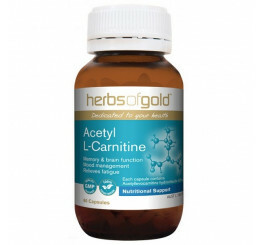 As far as dosage is concerned, one should normally take one or two capsules daily with a meal. 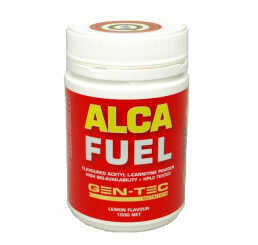 It is best absorbed with meals taken with good fats or with oils such as cod liver or flaxseed.